Hello again....whoo hooo...2 posts in one day! * I used my Copic markers a bit, but I also added some paper piecing to this cute little guy. * I also did some machine stitching around the edges of my red cardstock. Ok, that's it...short and sweet! Thanks so much for stopping by! I hope you have a wonderfully creative weekend and I'll be seeing you soon. Adorable!Amazing and so sweet!Amazing job on the coloring.Love it! Wow, what an amazing card. I think I have some snowman faces, I need to get them out and play...I love snow people!!! This card is beautiful! I love all the detail you put into this card. Great job! Great pattern paper choices. Your snowman is adorable. This guy is so cute!! 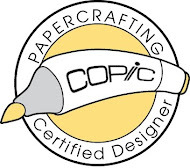 Great paper piecing and I love the DPs!!! I just love this one. That snowman is adorable and I love those papers. This is gorgeous Tanya!! 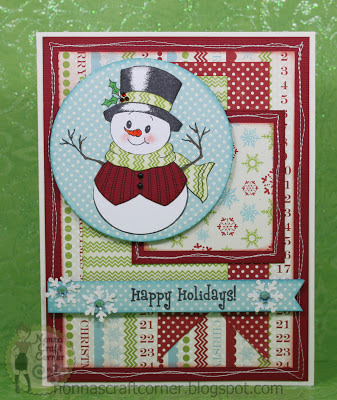 LOVE the gorgeous papers and the CUTE PKS!!! I just love this happy, gorgeous card. The papers are wonderful and your image is just fabulous. OMG This is just so Perfect. Beautiful Card and Awesome coloring my friend. Love this! So cute! It's a winner in my book! Oh my goodness...so cute! 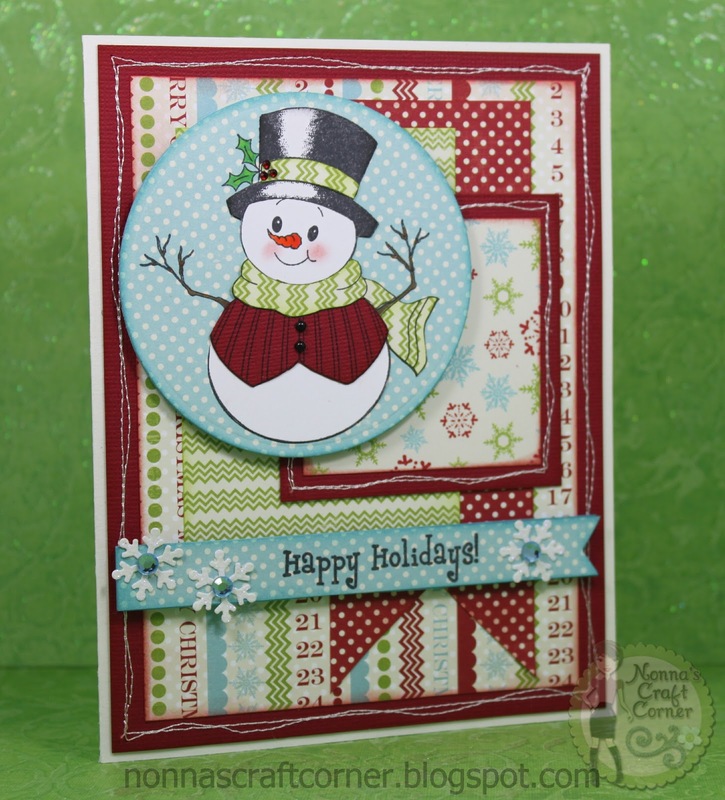 Love the stitching-really pops and that snowman-so adorable! Beautiful card my friend! Hope your having a wonderful wknd! Wow Tanya! 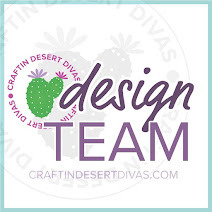 Have I missed out on a ton of amazing designs! Everything is just wonderful! I can't believe it's been long enough that I missed out on 20 designs! So sorry I haven't been by in a while my friend! It's all stunning! Hope to get back to it myself soon! Big Bug Hugs! SO SO SO CUTE!!!! What gorgeous paper and oh my goodness that snowman is ADORABLE! !Oh and the stitching is AWESOME!! !